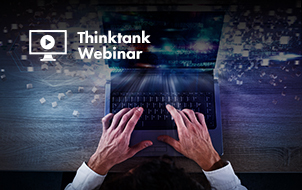 Did you know that 75% of online purchases (or “almost” purchases) get abandoned? But worry not: I’ve put together a list of tips to make sure your consumers’ carts go all the way through the checkout line this holiday season. 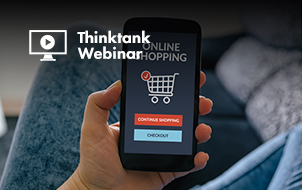 Read on to find out how you can combat shopping cart abandonment rates. Just because a customer has put something in their cart doesn’t mean you shouldn’t still be targeting them with strong calls-to-action. In fact, it’s this skewed logic that often leads to shopping cart abandonment. 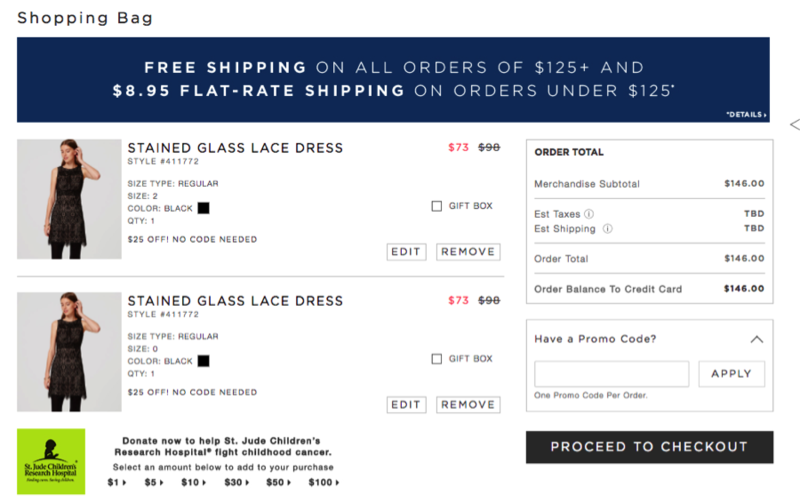 A checkout page is a great place to include a CTA as it reinforces the customer’s desire to make a purchase. In fact, if they’re on the fence, it might be enough to push them over to make a conversion. 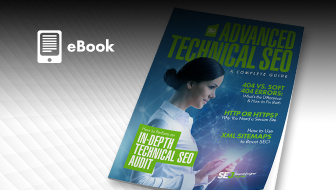 Just make sure your CTAs are clear and consistent with the rest of the marketing on your site. 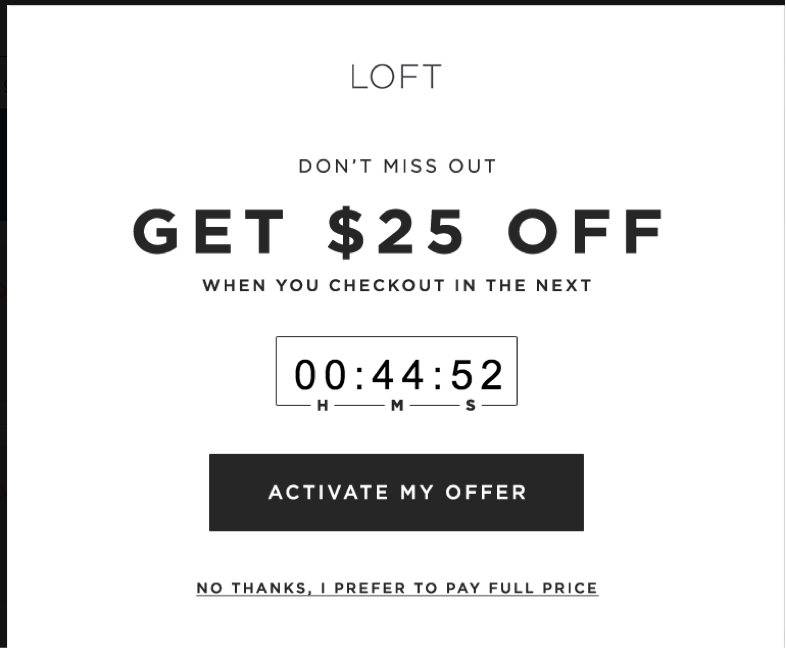 Let’s look at Loft.com as an example. As you can see in the screenshot below, they have not only created a sense of urgency, but also helped tell you what to do in a clear way, which is to activate the offer. 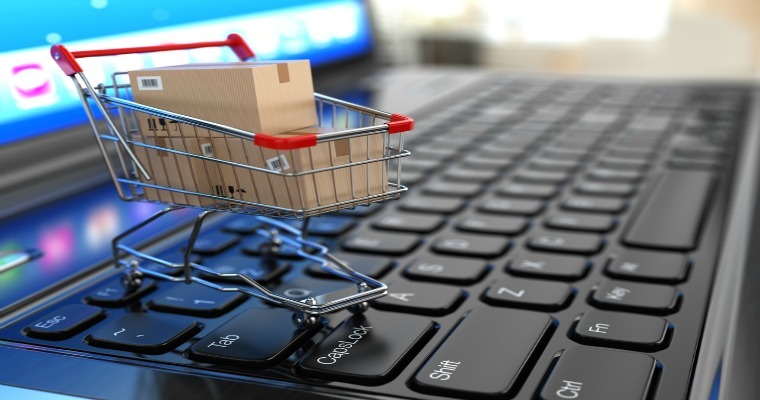 The act of re-marketing involves placing a “cookie” on the computer of someone who puts items in their shopping cart but doesn’t make a purchase. You then target that specific customer with display advertising (a banner, pop-up, etc.) when they go to another retailer’s website. This reminds the customer about their cart as well as reinforces your brand, which gives a good chance that the consumer will return to your site to make a conversion. This is simple and easy to do with a program like Google AdWords. When you make a purchase in a brick-and-mortar store, you can see what you’re buying from the minute you pick it up until the time it goes into the bag after you pay. This isn’t always the case with e-commerce stores. Depending on the website, a consumer might put something in their cart and then not see it again until it arrives at their doorstep. This could potentially lead to shopping cart abandonment because the consumer doesn’t have a connection with the product. They need to be reminded of what they’re buying and why. Including a thumbnail photo of the product(s) throughout the purchasing phase is a good way to do this. By doing so, you are grounding the customer and eliminating distractions, and hopefully, shopping cart abandonment. This could lead to shopping cart abandonment because the consumer doesn’t have a connection with the product. They need to be reminded of what they’re buying and why. 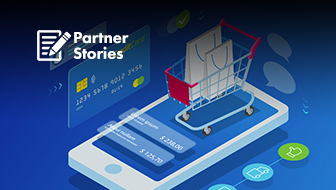 Including a thumbnail photo of the product(s) throughout the purchasing phase is a good way to ground the customer and eliminating distractions, and hopefully, shopping cart abandonment. 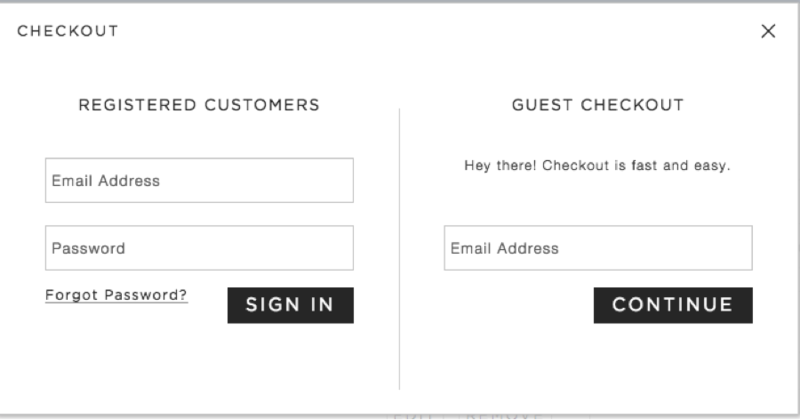 Once a customer has made it to the checkout page, you don’t want to scare them away by asking them to fill out a bunch of forms, subscribe to your email list, list their product preferences, etc. 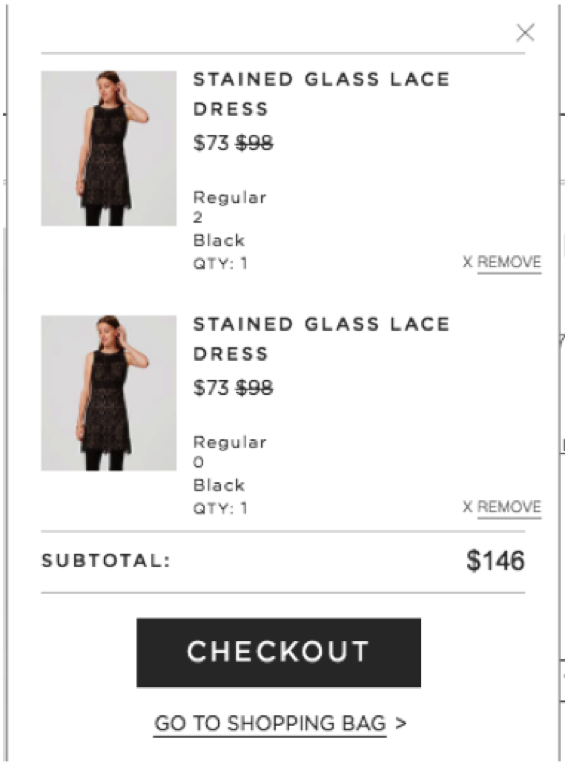 Including too many steps in checkout is a good way to encourage consumers to abandon their shopping carts. Instead, make sure it’s quick and easy to give shipping information (definitely give them the option to save a profile for future purchases), consider adding a “checkout as guest” option and include multiple avenues they can use to pay. After all, how many brick-and-mortar stores do you know that only accept cash? In essence, make sure your website works on computers, tablets, smartphones, and anywhere else a customer can get an internet signal. You never know where they’re going to be doing their holiday shopping, and if they do get called away during the purchasing process, you want to make it as easy as possible for them to return to their cart and make a purchase. 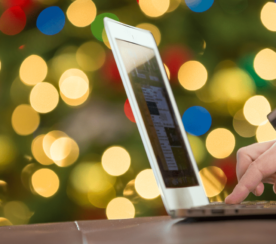 It’s not uncommon for a user to browse a website on their phone (maybe while waiting for their kid’s holiday program to start), put items in their cart using a laptop, and then return later to checkout from an iPad. 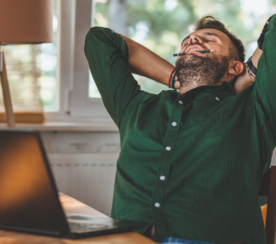 It’s imperative that your site is optimized for all these channels so you don’t lose a potential customer because they are frustrated at how long it takes for your site to load on their phone. Doing the math is easy. Even if you don’t take any of the other steps to avoid shopping cart abandonment, chances are if you improve your digital experience to send more traffic to your site, your conversion rate will go up. More people = more chances to make purchases. That’s why it will probably be worth it for you to spend some time improving your on-site experience. This is not a quick fix, however. 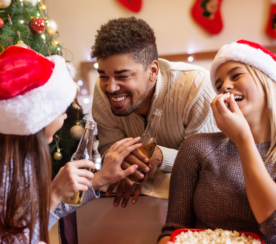 It takes some time and resources to implement effectively, so while it may not help you tremendously during this holiday season, you will appreciate your efforts next year. The sale price is eye-catching, they used the same format for purchasing as Amazon (something people are used to using), they have quality thumbnail images that remain throughout the buying process, and even show that they support important causes like the St. Jude Children’s Research Hospital.